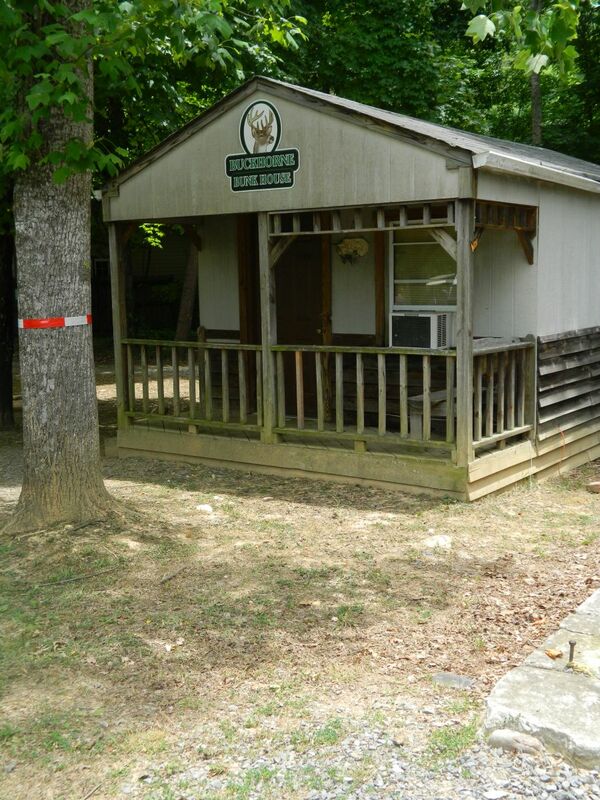 FREE WIFI High Speed Internet is accessible to all campers throughout the campground ! 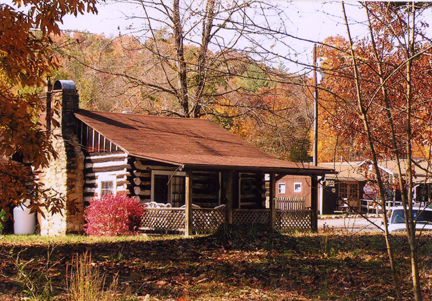 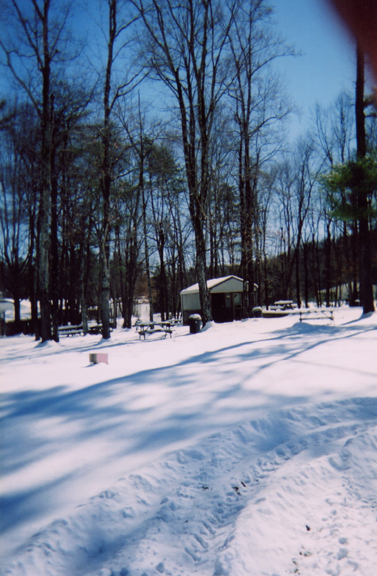 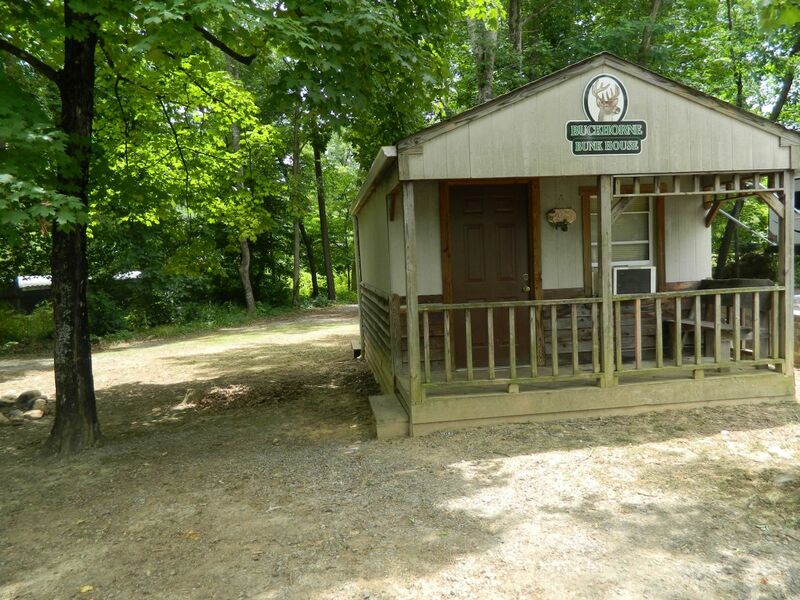 The Buckhorne rents the Wilson Creek log cabin and the Buckhorne Bunkhouse by the day, week, or month. 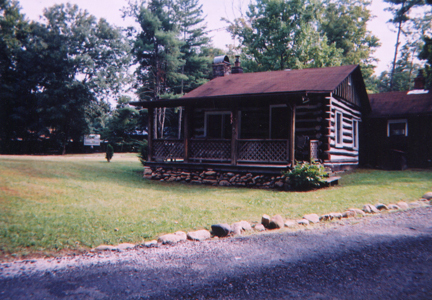 The Wilson Creek Log Cabin (circa 1920) was built as a hunting camp. 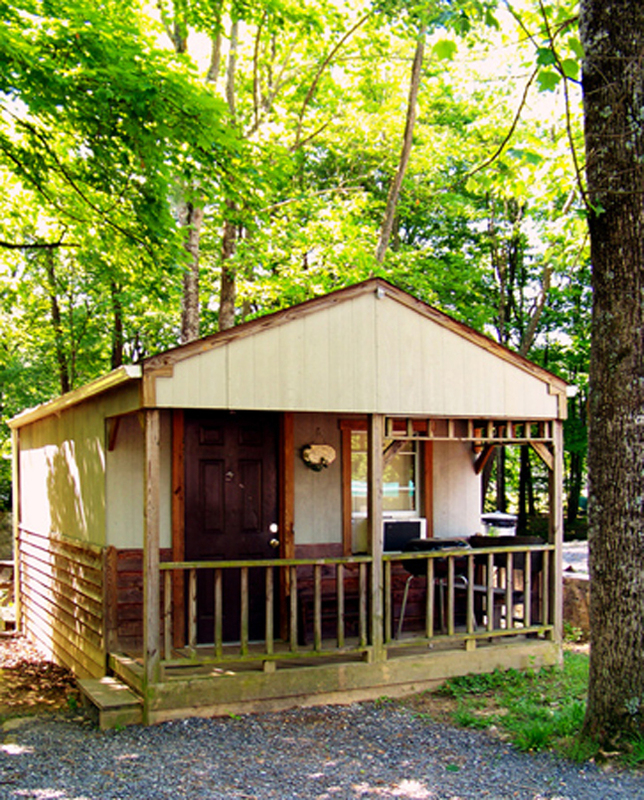 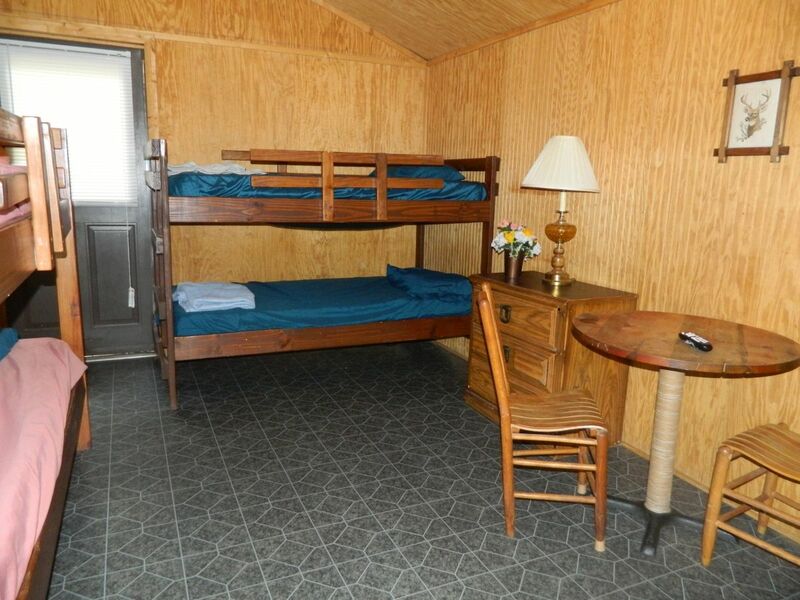 Today it features cable TV, propane gas logs, washer and dryer, window air-conditioning, telephone, and fully furnished bedrooms, bathroom, and kitchen. 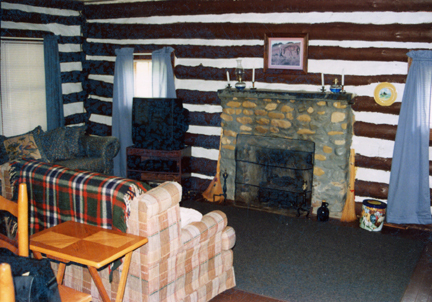 The Wilson Creek Log Cabin features the original logs and fireplace. 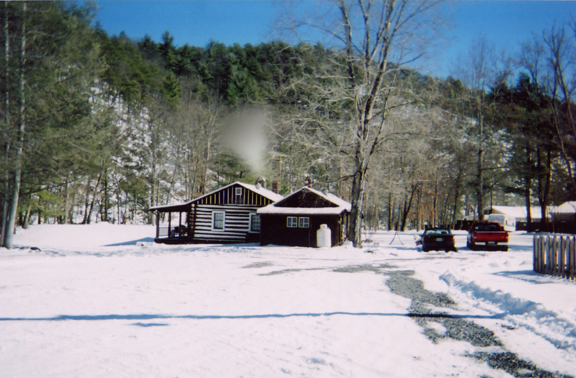 The Buckhorne's propane firelogs and Warm Morning Furnace keep winter campers cozy. 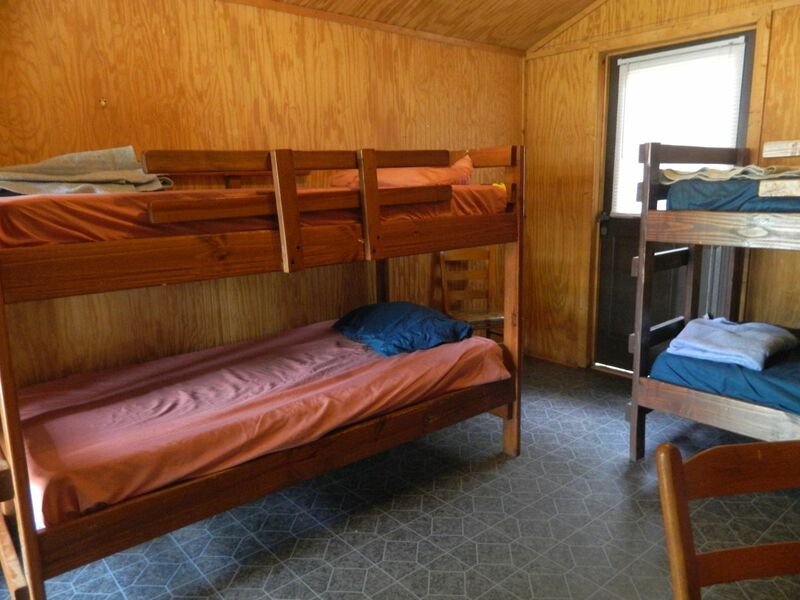 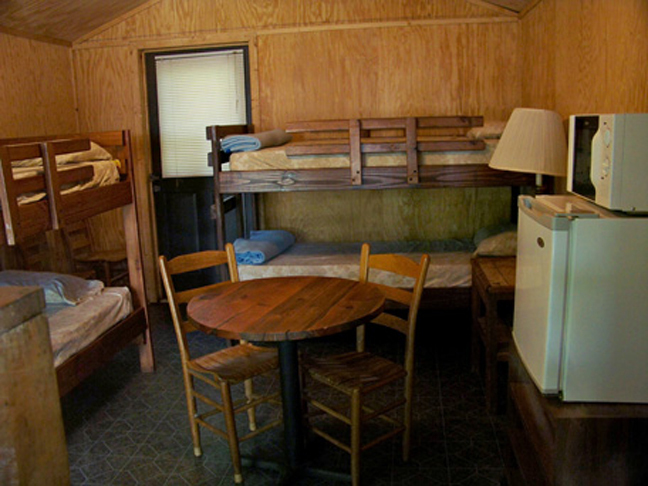 The Buckhorne Bunkhouse features cable TV, two double bunk beds, small refrigerator, microwave, table and chairs, ceiling fan and lights, and window air-conditioning. 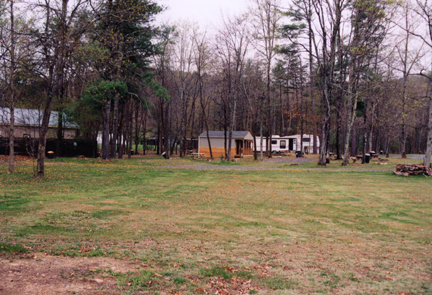 Also, a picnic table, fire ring, and trash container are provided outside.